favoriete foto from Esquire Magazine photoshoot? de keuze van de fan: 9. 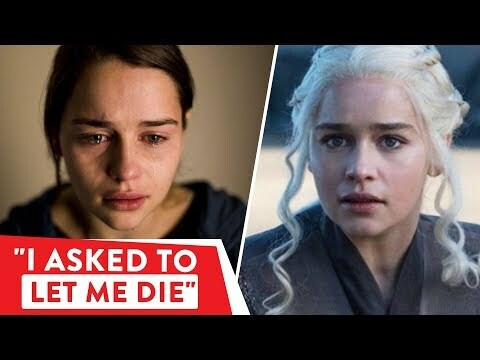 Henry Golding is about to give Emilia Clarke his hart-, hart — but the very volgende day, will she give it away? 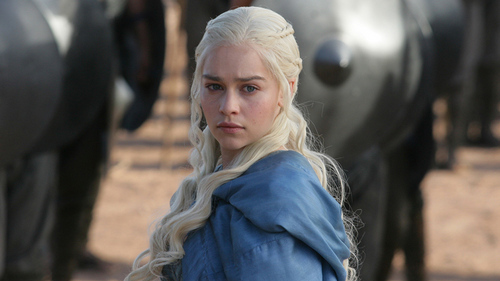 True of False: Her hair in Game of Thrones is her actual hair?